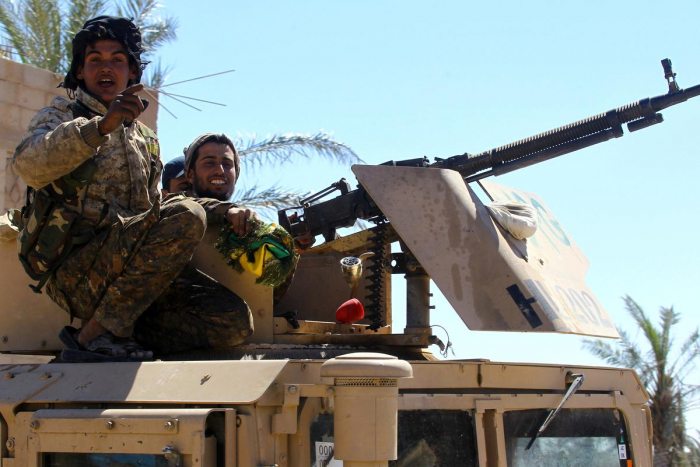 The U.S.-backed Syrian Democratic Forces (SDF) militia besieging Islamic State’s last enclave in eastern Syria said on Tuesday it had captured “157 experienced terrorists, mostly foreign nationals”, Reuters reported. The operation was carried out at Baghouz, the site of the Islamic State enclave, by SDF special forces, said Mustafa Bali, the head of the militia’s media office, on Twitter. He did not say when the operation took place.